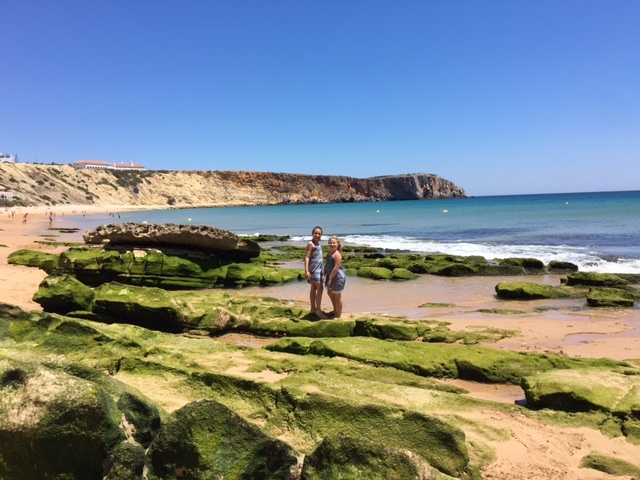 We have recently returned from a fabulous two-week holiday exploring everything Portugal has to offer, and are itching to share our fabulous memories! 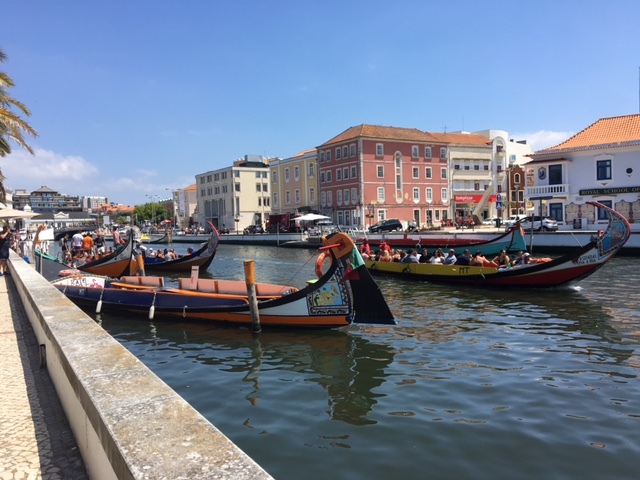 From experiencing the great hospitality and generosity of the Portuguese people, to eating the freshest seafood simply grilled on the open coals – we feel that we have truly been able to embrace Portuguese culture, life, and food. 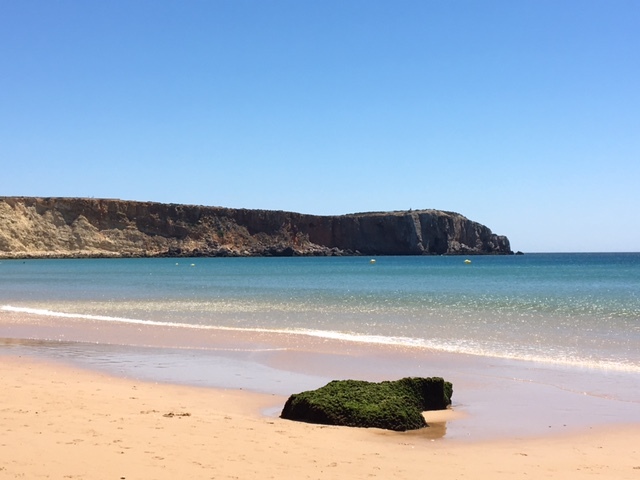 Seeing the various villages of untouched beauty and tasting specialty dishes from all regions made us feel like we were stepping back in time, and Portugal’s stunning coastline has the perfect swell for the kids. Though being born and bred in Yallingup and bodysurfing my whole life, I didn’t think I’d need a wetsuit, but oh my did I regret that. After two hours of splashing around, I couldn’t feel my feet, the Atlantic is that cold. Aside from that, Portugal has truly exceeded our expectations and we feel so lucky to be able to experience Portuguese culture and landscapes. No Replies to "Summer Holidays in Portugal"